Phakchok Rinpoche will now be teaching for three days, January 23rd to 25th! Kyabgon Phakchok Rinpoche is an enthusiastic and vibrant young lama–his teachings are direct, accessible, and always fresh, opening our minds in a playful and inspiring way. 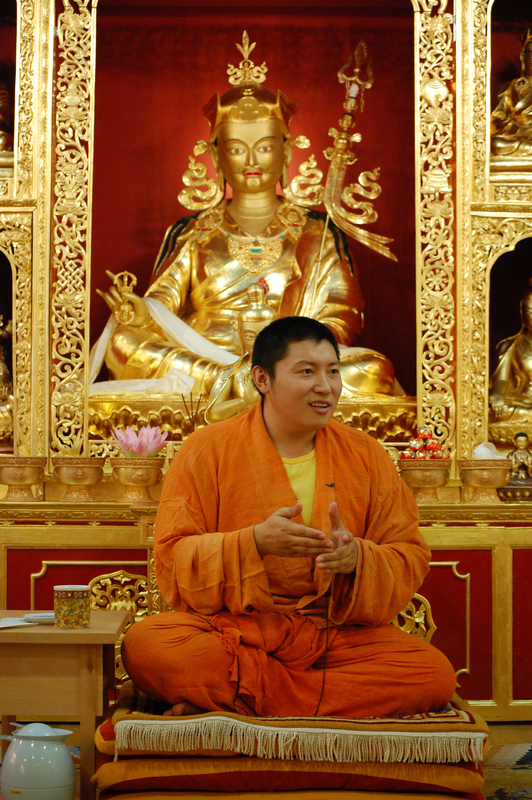 Rinpoche will be at Rigzdin Ling offering teachings and empowerment for three days in late January. Teaching Only: $195 (includes lunch but no accommodations or other meals). White Vajrasattva Empowerment Only: $25 to Gonpa plus offering to the Lama. See below for accommodation. Payments can be made in four installments with at least 25% paid when you return your registration form.